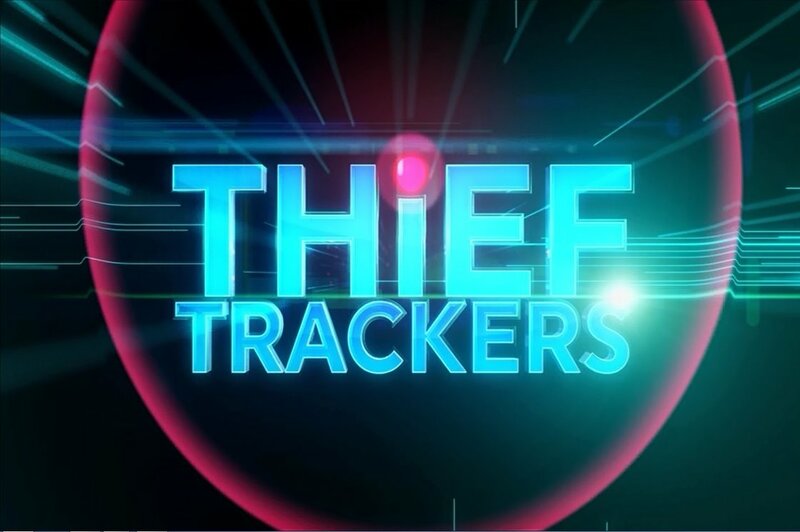 We travel the country to catch the thieves by tracking them as they walk away with stolen items. They have no idea that what they are stealing is giving off a signal which is being followed by TV cameras. We follow the story of what happens to stolen goods.